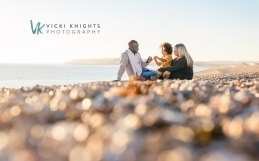 I’ve had lots of great shoots recently so I’m really in the thick of it with editing at the moment. But I just had to share this shoot with you. 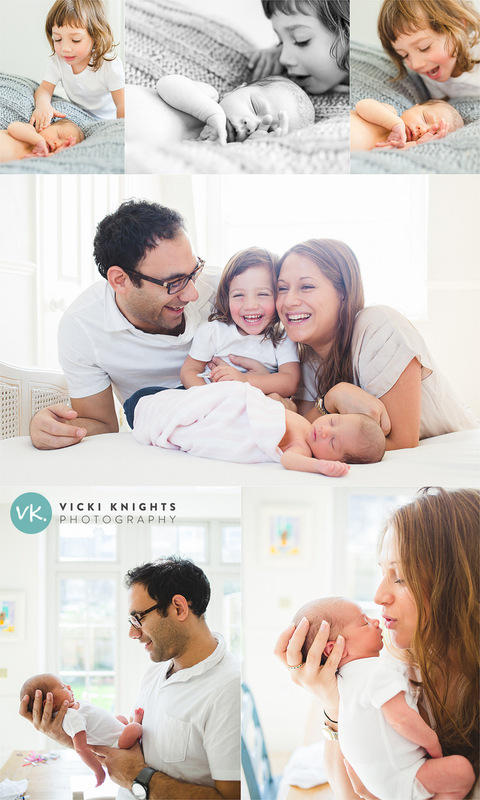 A couple of weeks ago I did a newborn shoot at this family’s home. 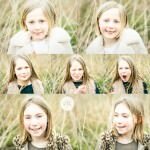 You may recognize the big sister from the sunny shoot on Clapham Common that we did around 18 months ago. And now she has a beautiful little sister. 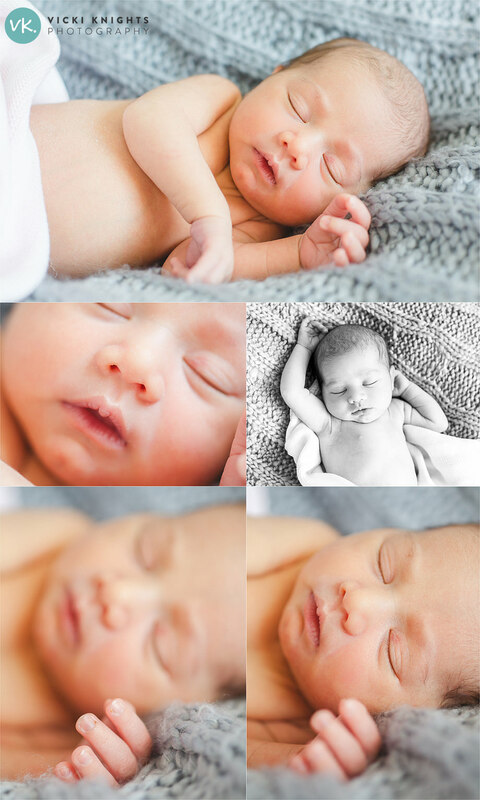 I don’t normally take on newborn shoots nowadays, because as the dates of them can change I struggle to fit them in alongside other shoots and looking after my boys. 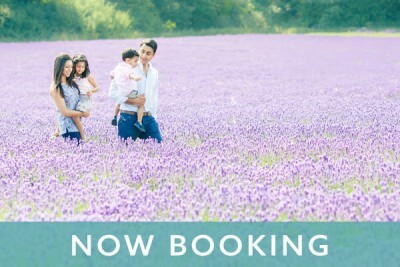 But when this family got in contact to book their newborn session I couldn’t resist! 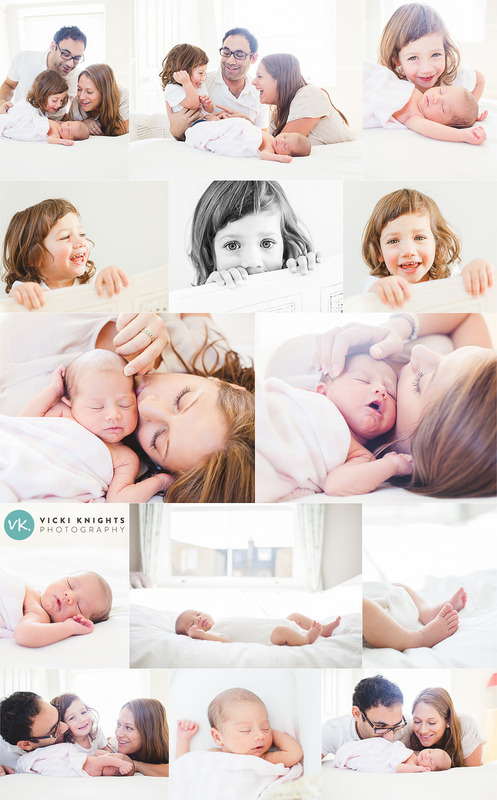 The way I photograph newborns is the same as the way I photograph babies of all ages; natural, simple and beautiful. And of course showing the wonderful connection between the family. As you can see from the photos I took of Sam when he was a newborn, I was into all of the baby hats and poses on blankets at the time. I adored these photos when I first took them, but now I look back and it doesn’t really feel like it’s Sam that I’m looking at. I do still love the more natural photos, but the ones in the bowl just don’t do it for me anymore! (isn’t it funny how our tastes can change over the years!) Instead I pour over all of the more ‘everyday’ photos that really captured what life was like for us in those first few weeks of being a family of 4. So that’s how I aim to capture all of the families I photograph. My style isn’t ‘real’ in a gritty kind of way (I normally do like to move the muslins and dummies out of the way before I start shooting!) but it’s also not too staged (I hope that makes sense!) 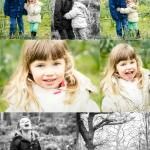 Just lovely natural photos of families enjoying each other. Going through the photos from this shoot made me sad that I never booked a professional photographer to capture us at this time. I so wish I had some photos like this of my family! It’s an investment that you’ll never look back and regret that’s for sure! I did still spend some time photographing this gorgeous little lady on a blanket, but still keeping things beautifully simple. Capturing all of the details about her so they can always remember how tiny she once was! It was so lovely to see this family again and to see how proud big sister is of her new baby sister! 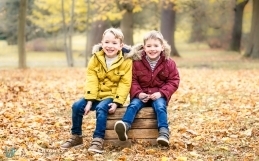 The family are delighted with their photos and have ordered some gorgeous wall products for their home….hopefully I’ll get a chance to snap a few photos of them before I deliver them, so I’ll share them with you soon. Have a lovely weekend everyone. I’m off on a girly weekend away with lots of my photographer friends, I can’t wait!